Digital delivery and content is the new currency of advertising. Brands must find a way to connect while measuring returns on more than recall or click through rate (CTR). 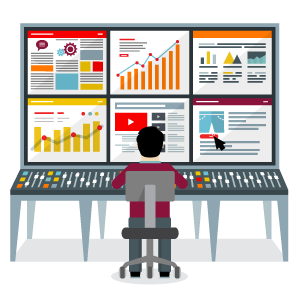 Only programmatic platforms can deliver that value. • Deliver advertising that enhances the customer experience. • Prove your advertising campaign success and bottom line value. • Learn all the terms you need to know in our handy glossary. 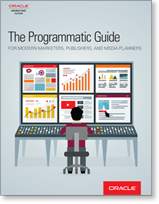 Read The Programmatic Guide for Modern Marketers, Publishers, and Media Planners.